China's government is investigating reports that a brand of powdered milk caused infant girls to grow breasts. 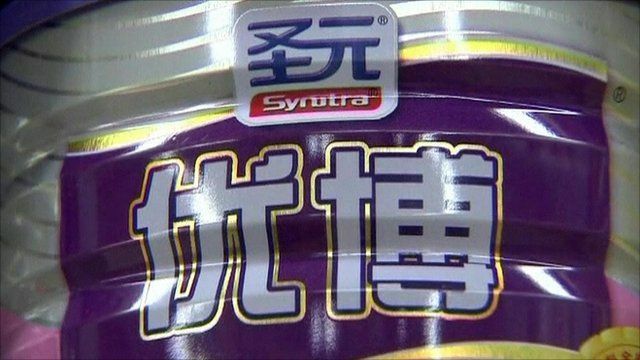 It is being alleged that hormone-tainted milk from Synutra International caused several cases of premature puberty in baby girls. The Chinese firm, whose shares fell by up to 35% on the news, strongly denies its products were tainted. Food safety problems involving milk powder and other products have alarmed Chinese consumers in recent years.